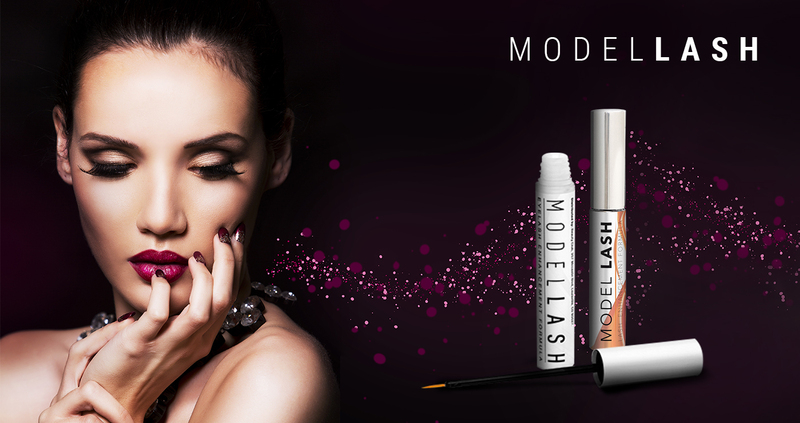 Model lash is a unique eyelash conditioner and volumizer that provides a moisture-retentive film on the eyelashes. Daily use increases flexibility and prevents breakage so your eyelashes appear thicker, fuller, and healthier. Premium-Strength Eyelash & Eyebrow Rejuvenating Serum Longer Stronger Lashes Within Weeks Provides Protection Against Brittleness & Breakage.